Pharmacy Management and Information System - PMIS, A system which tracks the medicine records to all the patients, In-Patients and Out-Patients recording the actual sales, profit, loss, store management and more. To control loss and damage, there should multi-level pharmacy store in a hospital. 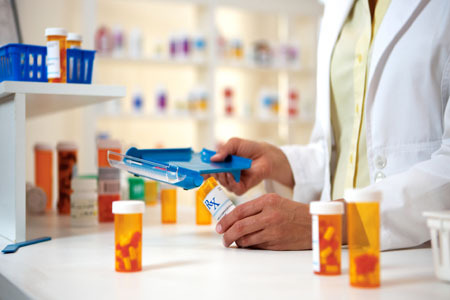 Main Pharmacy should purchase from party and issue to billing stores. Billing stores should sale to customers and issue to wards. This system handles multi-store/counter pharmacy. Category, Brand and Item wise Sales Analysis. Category, Brand and Item wise profit analysis.